You still have a few days to choose a book you’d like to spend 4 guilt-free hours with. 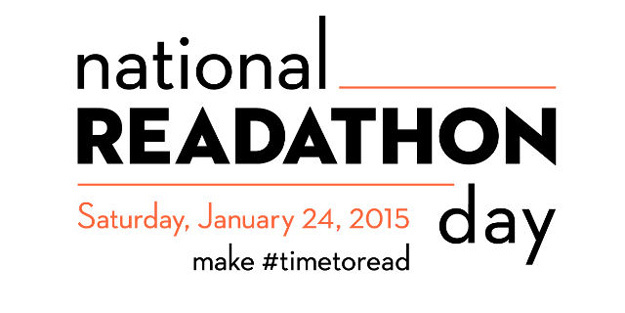 PenguinRandom House has designated Saturday afternoon 24 January as its first annual National Readathon Day. Read at home, find a quiet spot at the library, or get together friends, neighbors, or family for a reading party. More importantly, the event is to promote reading - especially among kids, since books tend to lose out to technology (see iEverything post). Did you know that 40% of adults in America are at or below basic reading proficiency? 14% are fully illiterate. 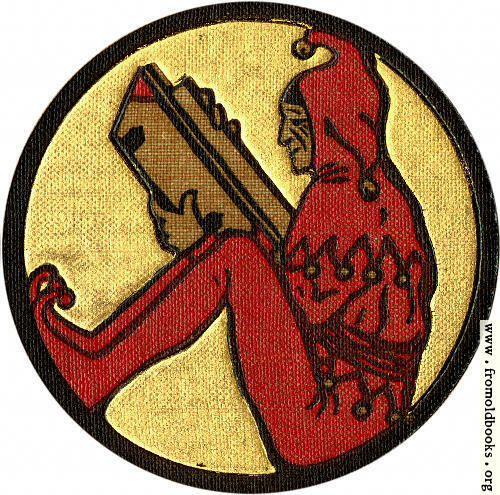 The fundraising component benefits the National Book Foundation’s community reading programs for those at risk.